Camera: Olympus C2100 UZ digital; Aperture: F/3.5; Shutter Speed: 1/160; ISO: 200. 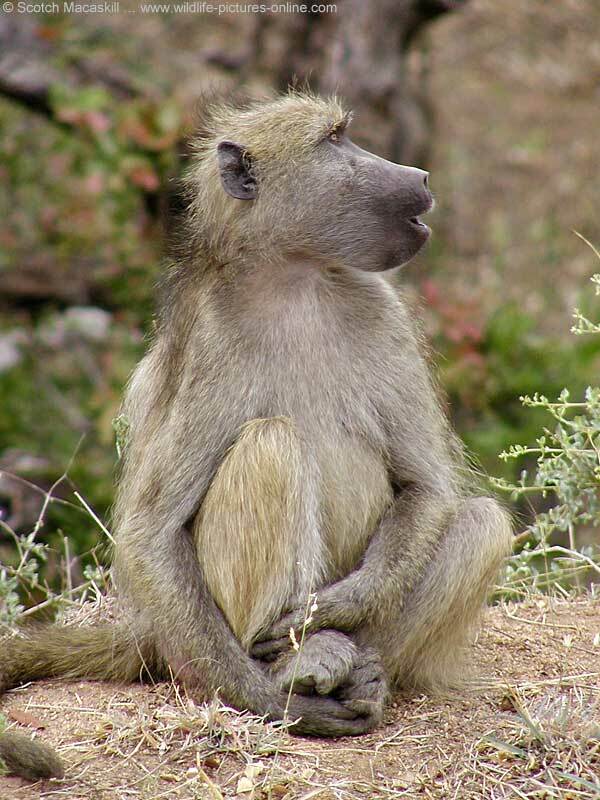 The baboon photo above was taken in the Kruger National Park, South Africa's flagship game reserve. The park covers nearly 2 million hectares and is home to an impressive diversity of flora and fauna, including 507 different birds and 147 types of mammal.